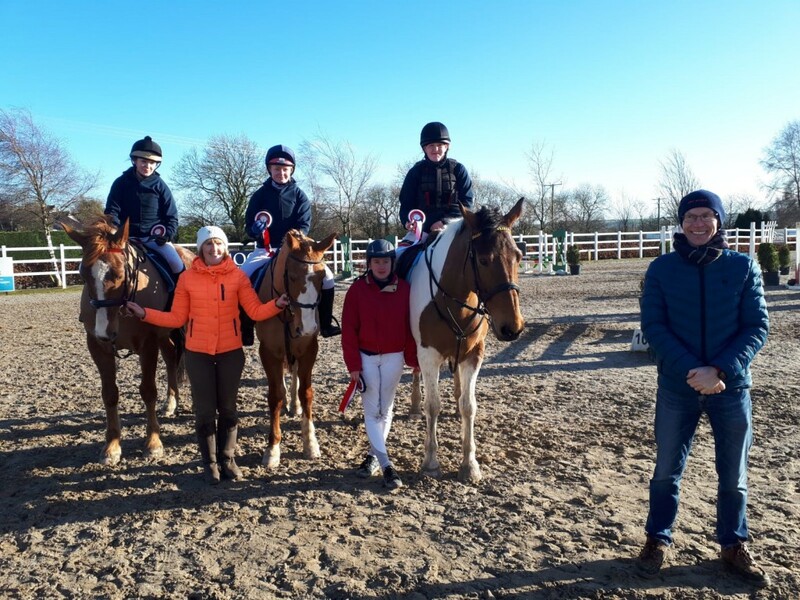 Congratulations to all students who were show jumping in Gorey on Sunday 10th March. All students put in excellent performances. Well done to Joshua Halford for winning first place in The Open Individual competition and Christine Worrell who came 5th. Congratulations also to the Novice team who came second in their event. St. Paul’s students are really making their mark on the Interschool’s competition! 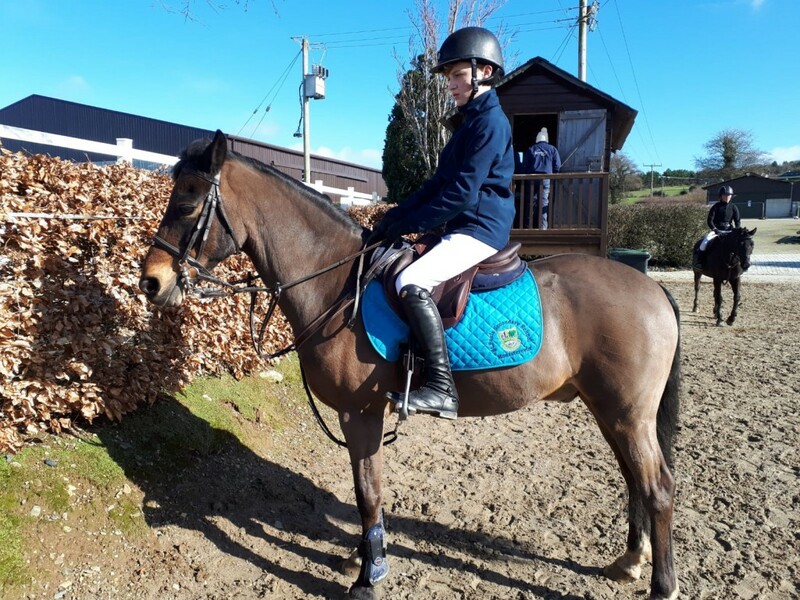 Huge thanks to Louise Halford for her continued efforts training the teams and her generosity in organising the riding jackets and embroidered numbers.